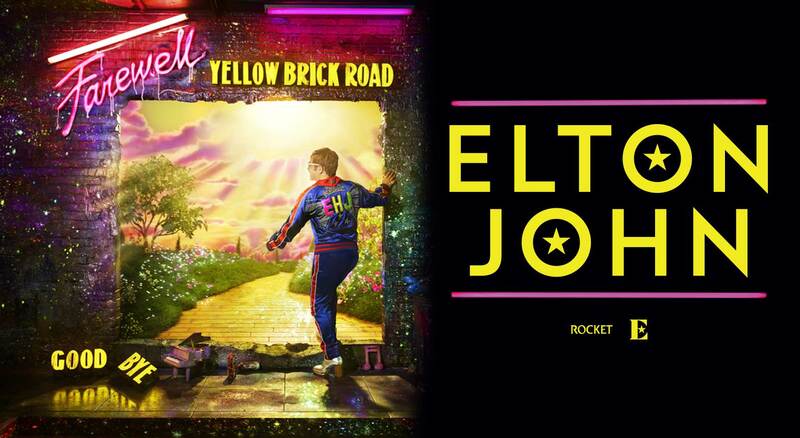 Elton John has announced two Birmingham dates as part of his colossal Farewell Yellow Brick Road tour - 11 November 2020 here at Resorts World Arena and 9 November 2020 at our sister venue, Arena Birmingham. Elton John CBE is an English singer-songwriter, composer and pianist. He has worked with lyricist Bernie Taupin as his songwriting partner since 1967; they have collaborated on more than 30 albums to date. In his five-decade career Elton John has sold more than 300 million records, making him one of the best-selling music artists in the world. He has more than fifty Top 40 hits, including seven consecutive No. 1 US albums, 58 Billboard Top 40 singles, 27 Top 10, four No. 2 and nine No. 1. For 31 consecutive years (1970–2000) he had at least one song in the Billboard Hot 100. His single "Candle in the Wind 1997" sold over 33 million copies worldwide and is the best-selling single in the history of the UK and US singles charts. 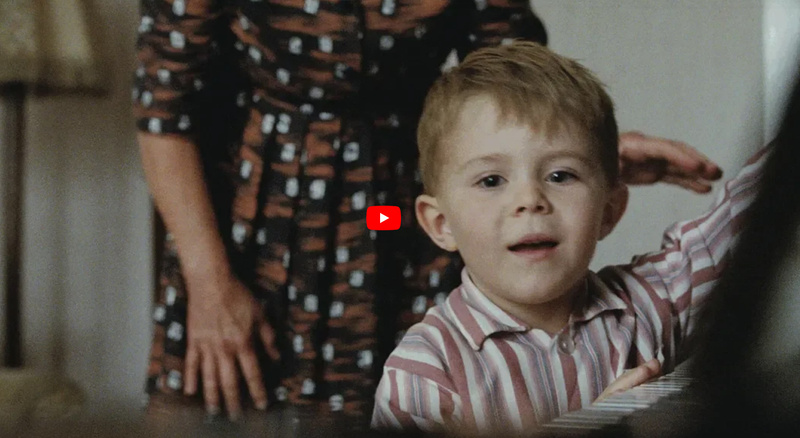 He has also composed music, produced records, and has occasionally acted in films. John owned Watford Football Club from 1976 to 1987, and 1997 to 2002. He is an honorary Life President of the club, and in 2014 had a stand named after him at the club's home stadium.